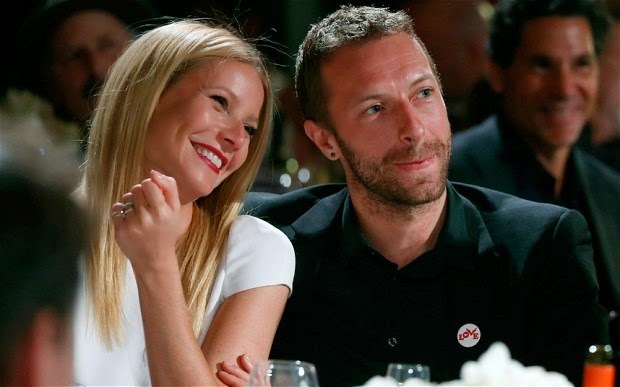 Gwyneth Paltrow & Chris Martin have decided to separate after 10 years of happy marriage and two kids…So Sad, I thought they really were a gorgeous couple. anche a me dispiace...lho letto stamattina e sn rimasta male...che peccato! Was a bit shoked too ... but its life..
anche io ci sono rimasta malissimo! uffi!! Lo leggo adesso e resto di sasso. Mi sembrava la coppia perfetta. I was gutted to read this news in the papers, such a shame! Erano proprio belli insieme, peccato per loro! Anche io ci sono rimasta male, mi sembrano così bellini insieme!